It seems like every morning we are in a huge rush to make breakfast. 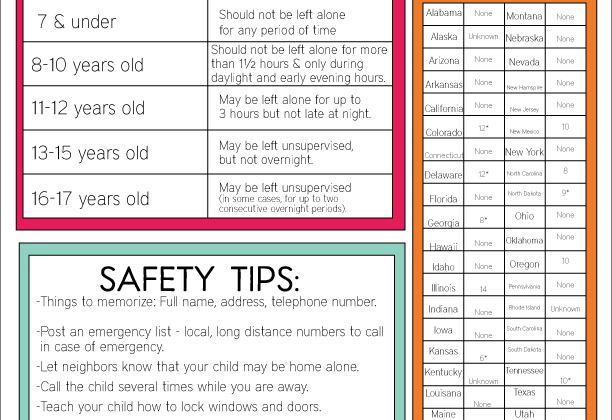 My kids eat cereal, toast, waffles, and all the easy stuff. 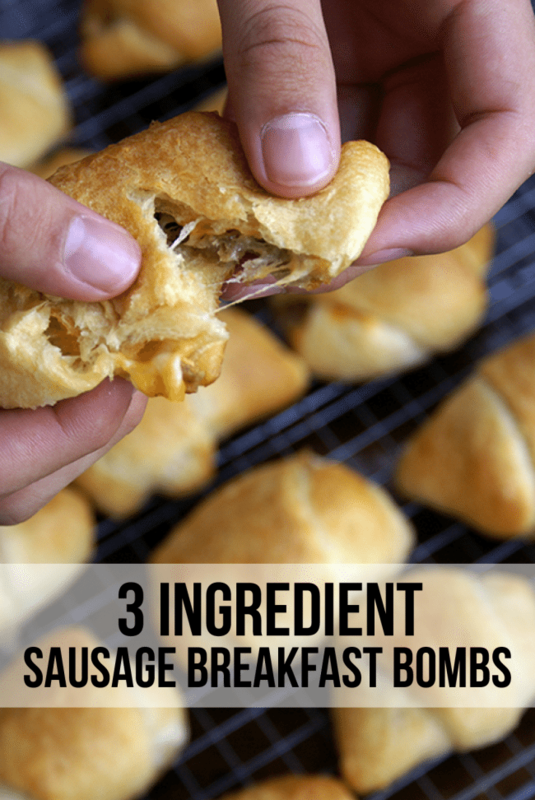 But with a recipe that you only need 3 ingredients, like these Sausage Breakfast Bombs… there’s no reason not to make them! It will take you only a few minutes and it’s worth the effort. 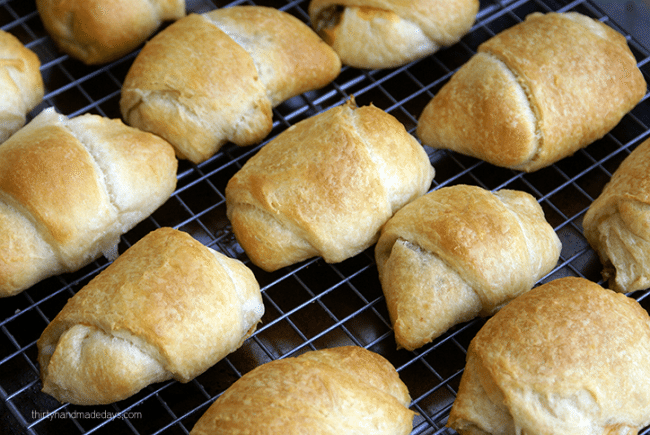 Sausage, croissants and cheese? Mmmmmmm… Go ahead and give it a try. 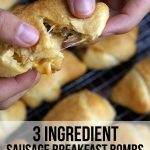 3 Ingredient Sausage Breakfast Bombs are flaky, cheesy, and amazingly delicious - plus, they are super duper easy! Brown sausage until completely cooked. 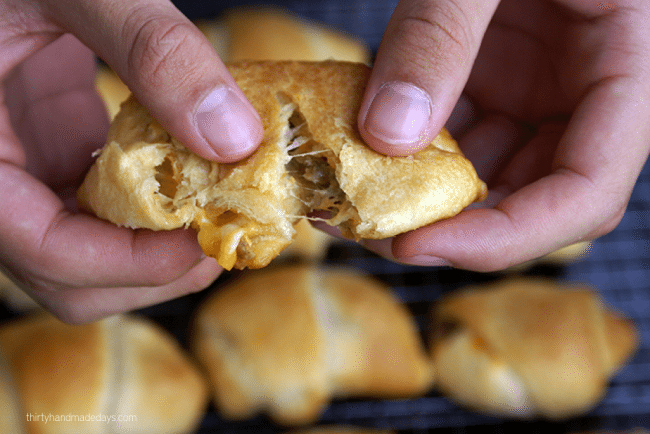 Unroll crescent rolls. Add about 1 teaspoon of cooked sausage to the fatter end of the roll. Add a pinch of cheese mix on top. Wrap the the ends of the roll by tucking in the sides and then the back portion. Then continue to roll up completely. 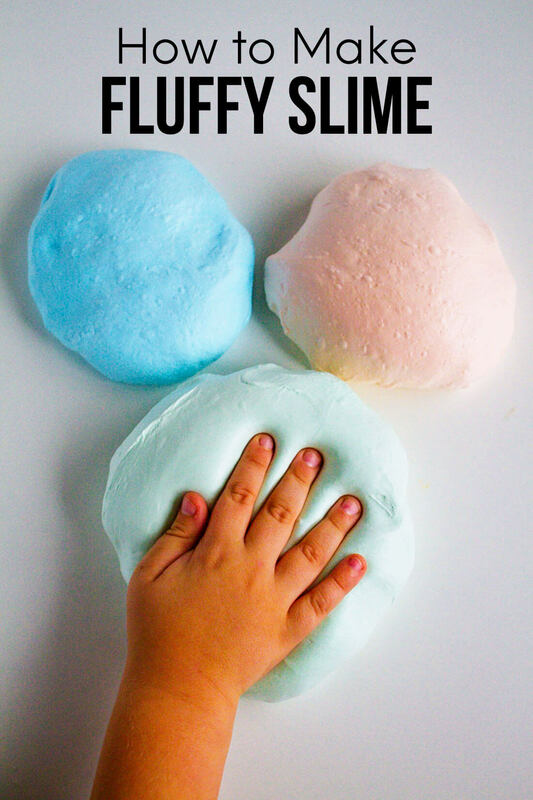 Place on a greased cookie sheet (you may use parchment paper instead). Cook for approximately 12-15 minutes, or until a golden brown color. Allow to cool and serve!